The Gredas program meets the needs of the public that demands design together with quality and functionality. 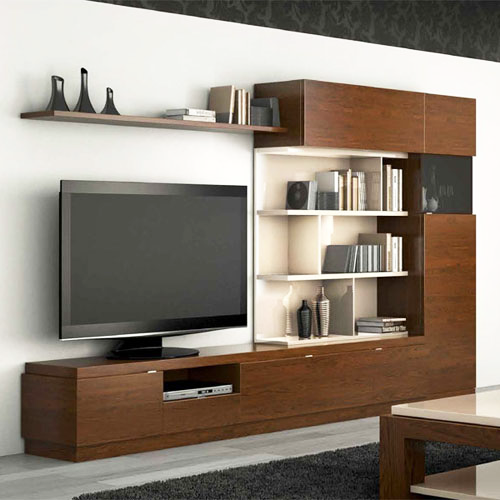 It is made of natural American walnut veneer and can be combined with lacquers in high gloss finish. The Castellar program is a modular designed for the most demanding clients who value quality and design. 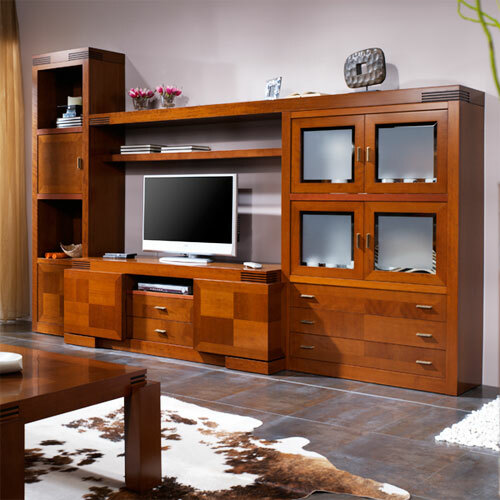 It is made with combined natural cherry veneers. The Cero 10 program consists of bedrooms, living rooms and dining rooms with a very personal style. 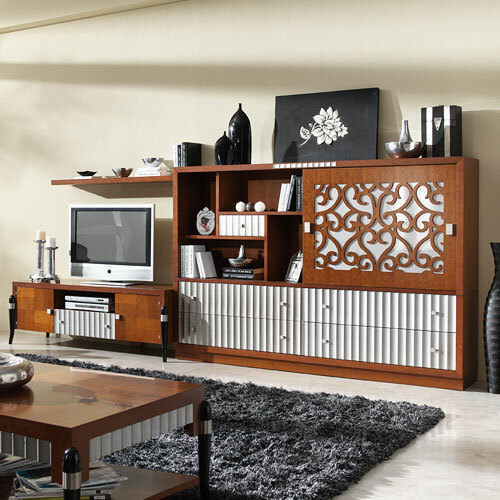 It combines natural cherry with curved legs in lacquered solid wood and silver elements with high gloss finish. The 94-97 program has been carried out in compliance with the most demanding market criteria. It is manufactured according to the strictest European quality standards by expert artisans making use of the most advanced technologies.